Chronic hepatitis C sneaks up on you slowly, which makes it particularly dangerous. Hepatitis C virus, or HCV, infection typically persists for a decade or longer without causing liver-specific symptoms. During this “silent” period of the illness, however, HCV steadily attacks and damages your liver. In the wake of this damage, scar tissue accumulates in your liver that can eventually lead to complications like cirrhosis, liver failure and liver cancer. Immune system abnormalities can also develop, which may lead to illnesses outside your liver. While hepatitis C complications are serious, they are not inevitable. Clearing HCV from your body with antiviral treatment reduces the risk for all of the long-term complications of hepatitis C.
As many as one out of five people with untreated hepatitis C will eventually develop cirrhosis within 20 to 30 years, according to the Centers for Disease Control and Prevention. With cirrhosis, scarring due to HCV infection distorts normally smooth liver tissue into cobblestone-like nodules. The heavily scarred tissue slows blood flow through the liver, causing a backup in the veins of the digestive system. Most people with early-stage cirrhosis have only vague symptoms, such as tiredness, a poor appetite or mild pain in the right upper abdomen — and some people are symptom-free. Symptoms often remain sparse because the liver manages to keep up with the body’s needs despite the damage it has sustained. 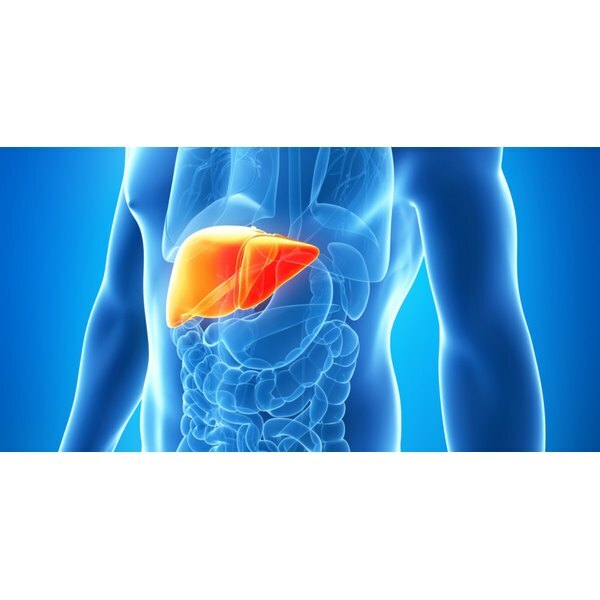 HCV-related cirrhosis with liver failure is very serious, and specialized medical care is needed. Antiviral treatment may still be possible, but evaluation for a liver transplant is also typically recommended. Hepatitis C can also increase your risk for other conditions, including prediabetes, diabetes, kidney disease, depression, anxiety disorders and non-Hodgkin lymphoma — a type of cancer arising from immune system cells. Clearing HCV from the body prevents most of these conditions or helps alleviate them if they’ve already developed. Cirrhosis: A Practical Guide to Management; Samuel S. Lee, M.D. and Richard Moreau, M.D.